This is one lousy interview (and I’ve just included excerpts of the better questions) but it’s a great pen show. 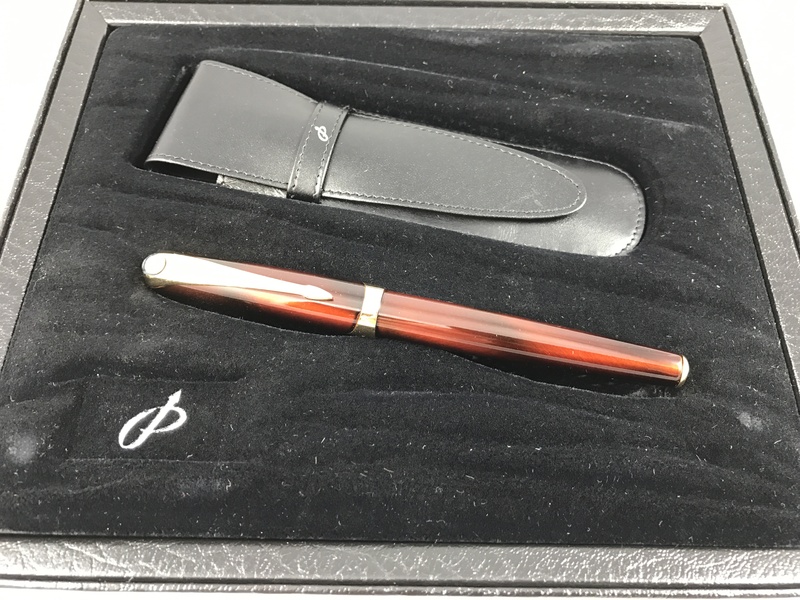 The world’s most expensive pen is coming to Falls Church this weekend. Gel pens, not so much. 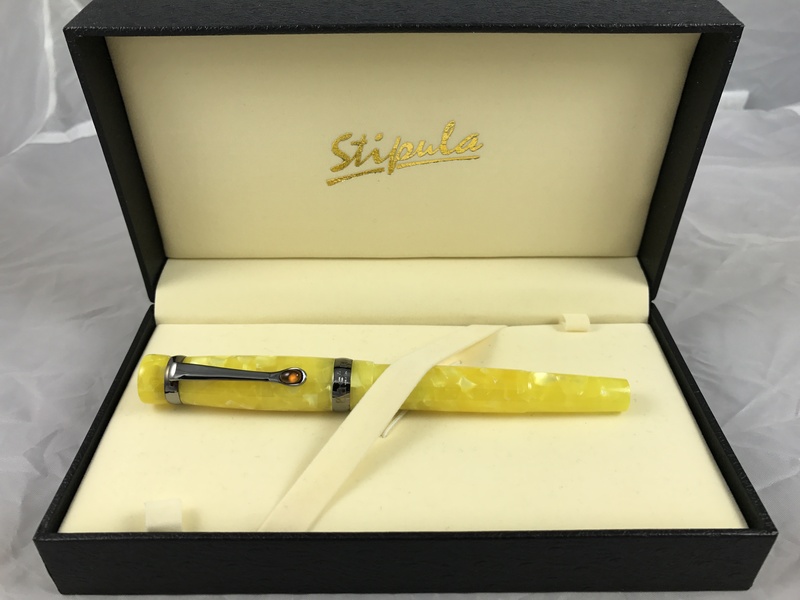 So tell me a little bit about this $1.3 million pen. That’s crazy! It’s from Switzerland, and it’s here now in the US. It has diamond chips all over it, and it’s a very fancy-looking pen….